Tyga posted an Instagram picture for Kylie. 15. Tyga posted an Instagram picture for Kylie. 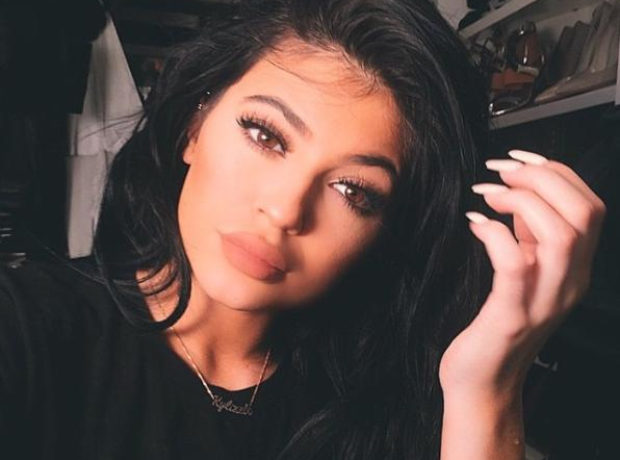 Tyga posted a Kylie Jenner selfie on his Instagram account alongside the caption: "Your beauty never goes unnoticed. One of the best/dopest person in my life".